Bruce D. Smith is an archaeologist at the Smithsonian Institution’s National Museum of Natural History and is the author, coauthor, or editor of a wide range of works, including The Emergence of Agriculture. 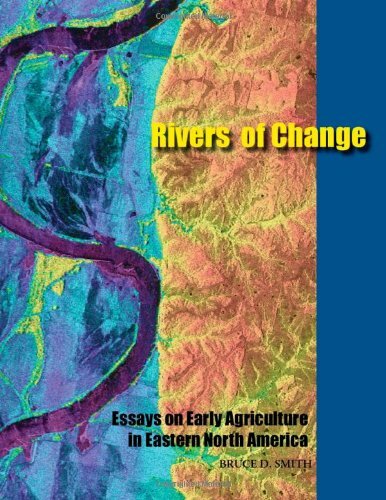 "Rivers of Change is the most insightful, broadly cast examination of pre-maize candidates for domestication yet published." - American Antiquity "This book stands as a major statement by a noted North American archaeologist and is recommended to anyone interested in crop origins." - Quarterly Review of Biology "The best single source on the questions, methods, and database pertaining to the origins of plant domestication and food production in eastern North America." - American Anthropologist"